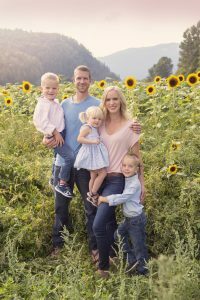 The Grace to Grow - Growing faith, food, family, and health. Treat your body like a temple. I know you have heard it before. I certainly know I’ve heard it. Or maybe you’ve heard the flip side of it- treat your body like an amusement park. 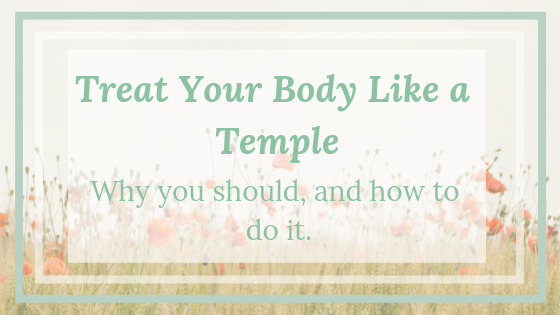 In today’s post, I’m going to break down why you need to treat your body like a temple. We’ll discuss the why, and of course, we are going to take a very practical look at the how. 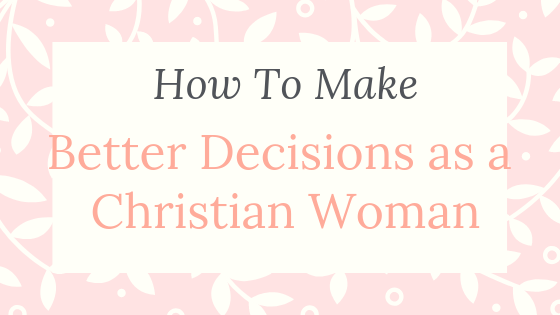 I have been wanting to do a blog post on how to make better decisions in life for quite a while, but hadn’t made the time to do it! Recently though, one of my wonderful readers reached out to me via email. This is my favorite thing, by the way! You should do it, too! Anyway, in her email, she had detailed a few challenges she was experiencing. I can paint a picture in my mind of how I want to think about sugar. It feels good to imagine sitting on a warm front porch on a summer day indulging in sweet tea and my grandma’s famous lemon squares. That sweet tea and those squares are loaded with sugar, and in this dream world, that’s not an issue. The truth is a bit harder to swallow than those lemon squares and sweet tea, though. 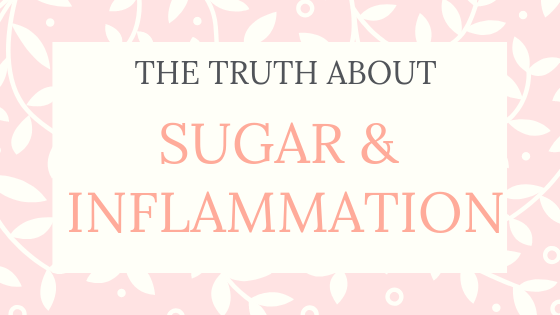 It’s time to reveal the truth about sugar and inflammation. I can remember being a young teenager, up in my attic bedroom with the lace curtains. A lot of time was spent sitting on my bed, staring out that window to the fields and mountains beyond wondering WHAT my purpose was. I fully knew that God created me for a reason, but I couldn’t understand what he wanted me to do with my life. I was so busy trying to think my way to finding God’s purpose for my life, that I had immobilized myself. I have spent a lot of time in my life wondering what God wants me to be doing. In fact, I’d even say I’ve wasted a lot of time wondering what I should be doing. 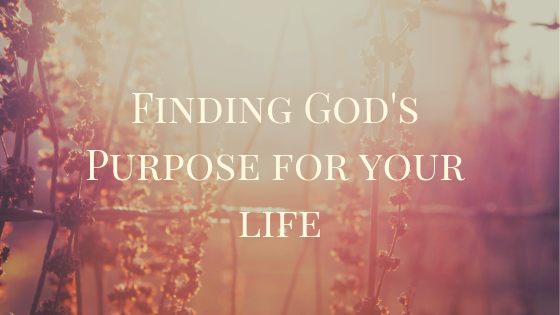 I became very concerned with missing my “purpose,” and displeasing God. 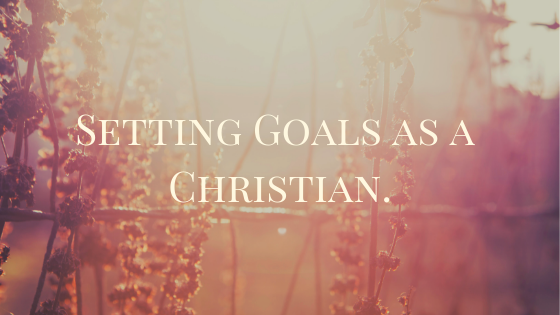 Thankfully, God has things to say about setting goals as a Christian. I did a small 2-part series on healing. 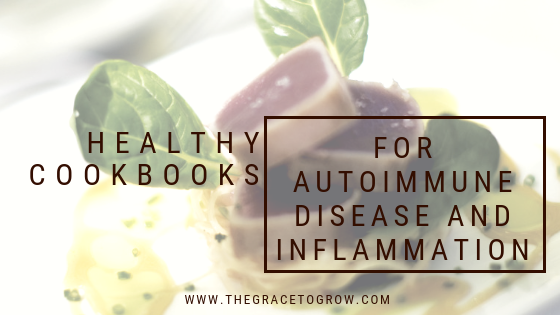 The first one was “Does God Heal Today?” and the second one was “10 Bible verses about healing.” Today I’m going to talk about 12 healthy cookbooks for autoimmune disease and inflammation. A huge part of my healing journey (which is always in motion) is nutrition. I have learned so much about nourishing my body through the adversity of being ill. This is knowledge that I wouldn’t trade. I’ve said over and over that I’m thankful I had the opportunity to learn this. Without me or my son being sick… I may never have given myself the opportunity to dig into the healing power of the food God provided for us! Does God still heal today? This question is heard around the world, and often, this is the very question that echoes in our own hearts when we (or a loved one) are struggling with illness. Often, the first thing we need to do when we’re searching for healing is to turn to the Bible. 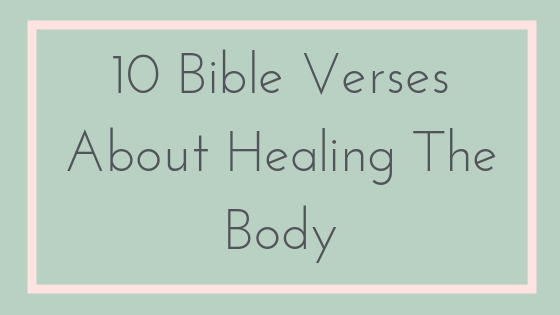 There are many Bible verses about healing the sick, and we’ll get to them further into the post. There’s no one that’s immune from illness or injury, it’s just a matter of how we’re touched (or throttled) by those very things. 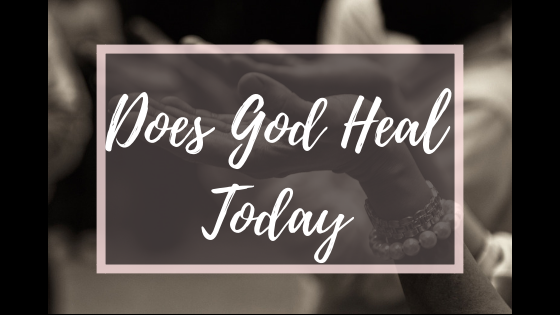 Does God heal today? This is a universally asked question, and it’s a question worth asking. This is my story of healing.